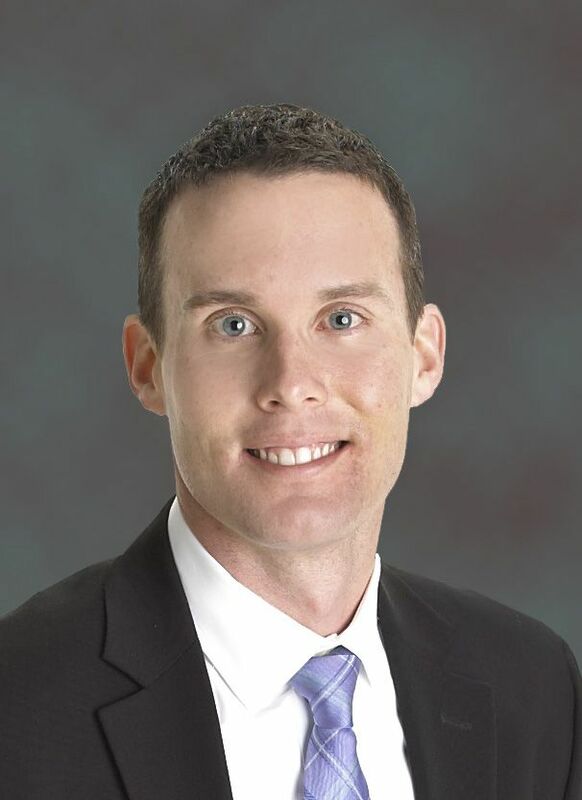 NEENAH, Wis. – July 14, 2015 – Josh Smith has been promoted to senior vice president, financial planning solutions manager with Associated Bank Private Client & Institutional Services where he manages the financial planning service delivery model for the division, including compliance oversight and delivery consistency. This role will provide direction and support to Trust, Retirement Plan Services, Private Banking, Brokerage, and portfolio managers to assist in building stronger client relationships using goals based financial planning. Smith joined Associated in 2003, most recently serving as personal trust relationship manager in the Fox Valley market. In this role he was responsible for personalized financial planning, trust and estate planning, insurance and risk management, and investment management services for high-net-worth individuals. A graduate of the University of Wisconsin – Oshkosh, Smith earned a bachelor’s degree in finance and marketing. He is a CERTIFIED FINANCIAL PLANNER™, Certified Trust and Financial Advisor (CTFA), and holds FINRA Series 7 and 66 securities licenses as well as life and health insurance licenses. In the community, Smith serves as board member with Future Neenah and president of the City of Neenah Business Improvement District. He is a former member of the Future Neenah board. His office is located at 100 W. Wisconsin Ave.